There are hundreds of cups and mugs to choose from so you are sure to find just the product you are looking for. Whether it is a stackable mug or an elegant tea cup you can get them from Hospitality Products. 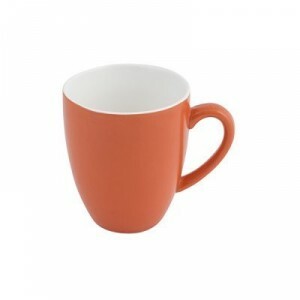 The range of tea and coffee mugs and cups includes from the plain to the brightly coloured and stylish. 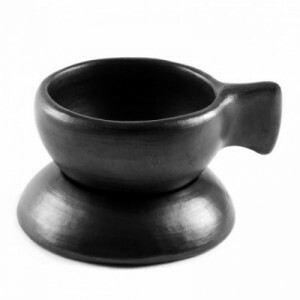 Take this La Tapa hot chocolate cup with its great earthen styles, it is a great modern cup for modern cafes and restaurants. The Rockingham range has been extremely popular since Hospitality Products launched the range recently. The bright colours and variety of styles and sizes are a big hit. 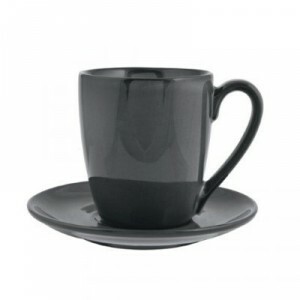 Another modern range of coffee mugs and cups are the Zuma range, also in stock at Hospitality Products. 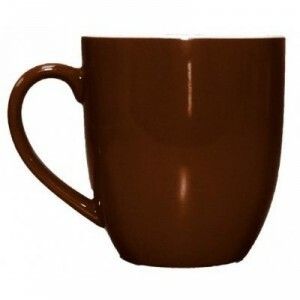 Zuma mugs have a sleek look and have a great range of sizes. Also popular are the range of Bevande mugs and cups. These have also been very popular lately so check out the full range. 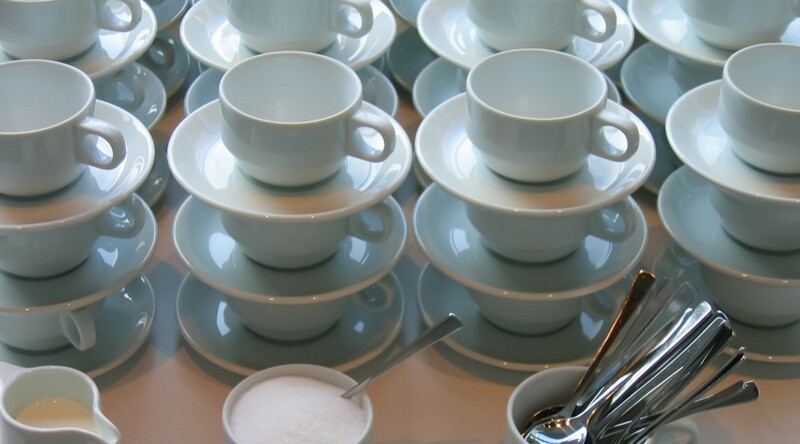 There are also plenty of other cups and mugs to choose from with white standard mugs, stackable cups and many more to suit any hospitality establishment.